We want nothing more than for our clients to feel safe and secure in the premises 24 hours a day. This is why we install only the best security systems for our clients to ensure that they have the security they need at all times. 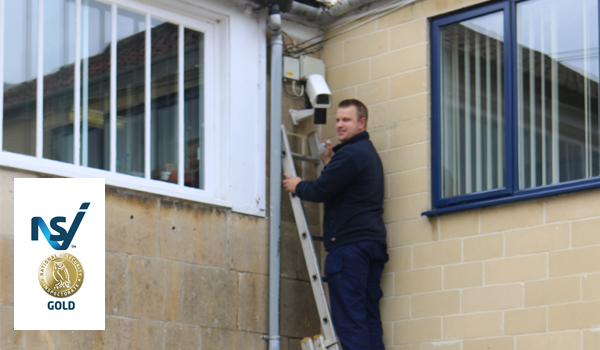 For this project we were commissioned to install a new CCTV system for a client who are based in the Bath area. Using our expert knowledge and understanding of CCTV systems we sat down with the client and discussed all various options for them before finding and tailoring the perfect CCTV system for them. For more information about the CCTV systems we install get in touch with our Bath based installers today. We employ a team of CCTV installation experts who possess the advanced knowledge to assist you in your enquiry. Want to know more information about or CCTV systems or our other services? Get in touch today. To ensure our clients of complete peace of mind, we are NSI Gold accredited CCTV installers, along with a number of other accreditations, which means your system will be installed to the highest of British Standards and will give you the security you need to stay safe and secure 24 hours a day. 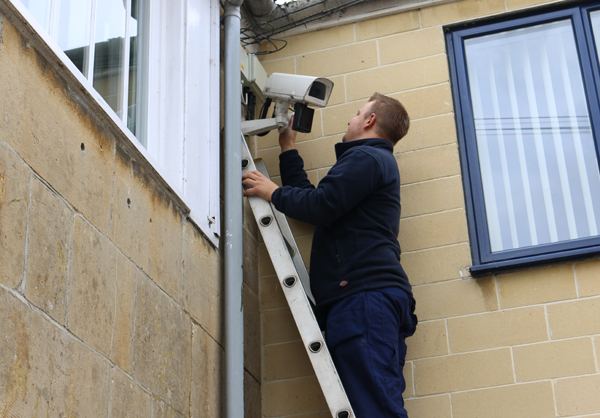 Want to know more information about our CCTV systems, or indeed the areas that we work outside of Bath? Get in touch with our security installers today who will endeavour to assist you in your enquiry.